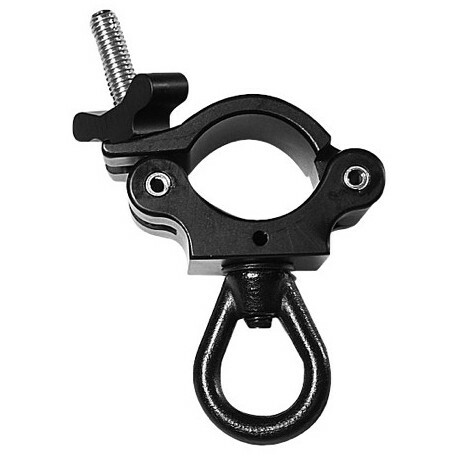 The Mega-Coupler with Eye Nut has a Forged Steel Eye Nut for making rigging connections from a pipe or truss. 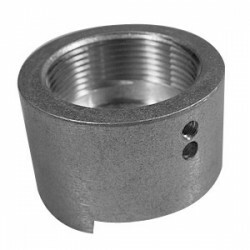 The Forged Eye Nut is secured to the Mega-Coupler with a 1/2" flathead socket screw with permanent loctite. The Eye Nut rigging connection is 2 3/4" below the pipe and is able to swivel for proper orientation before loading. The Mega-Coupler will fasten from 1-1/4" pipe (1.660" OD) to 2.050" OD truss tube. 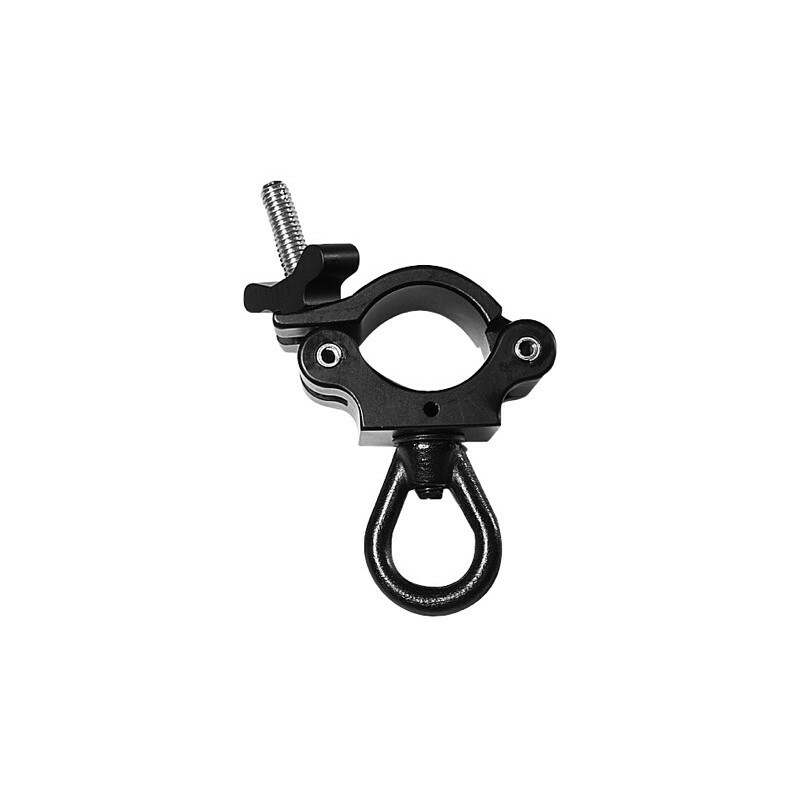 The Mega-Coupler has a wide wing nut for fastening the clamp to the pipe or tube. I.D. Dimensions: 1.2" x 1.5"